The London Golf Show runs from 9th – 11th November and is designed to provide visitors with a truly interactive experience for golfers of all ages. Now in its 8th year, the longest running golf show in the UK will be held at Earls Court and will be one of the largest indoor demo and equipment days in the UK. To win a pair of tickets, just submit your best picture caption in the comment section below or on Golfmadchick’s Facebook page. Entries close Sunday 4th November 2012. Thanks for your comment John. Great blog too. Fascinating behind the scenes insight. Thank you. I would love to do some cross promotion if possible?? 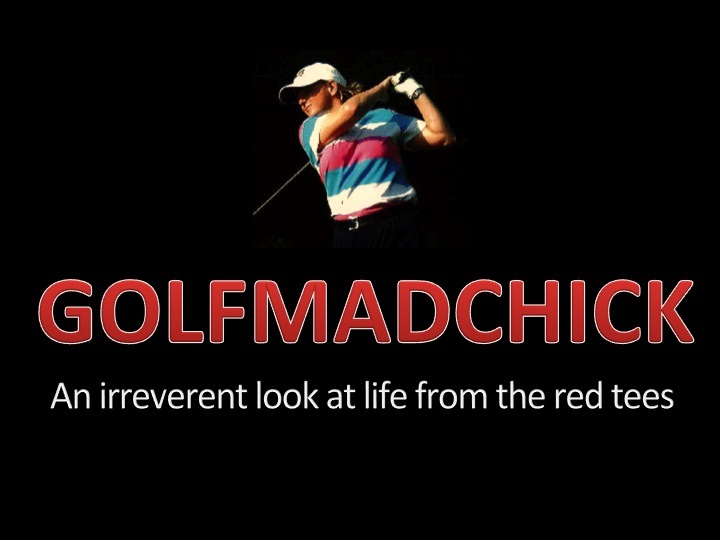 Thanks John, why don’t you get in touch with me through the Contact section on Golfmadchick with your contact details and what you have in mind cross promotion wise and let’s have a chat & see what we can do together.